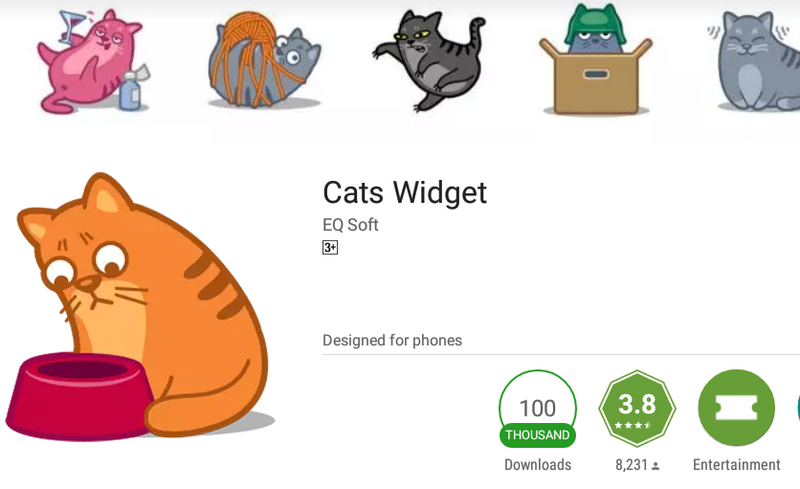 If you are a cat person you will love this widget. You can select cute cats according to your mood for your screen. A fun app. Something is wrong with your address, I click on your name but it says not available, please check, thank you. I think this should be available on istore. Will check out for you. Thanks for reading. Ya,nothing much to write in it, just cute pictures for screen. I found it to be cute so shared it.